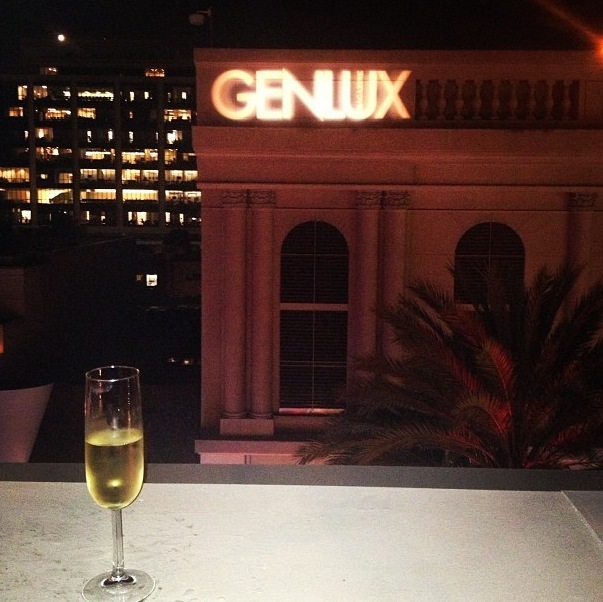 Photos from the Genlux event, featuring my partner in crime, Faith. I was unable to take any shots with my camera, considering how crowded it was inside. But the lovely Faith came to my rescue with her iphone shots. Not many photos of the event, but it gives you a fair idea of what took place. Models being goofy in their blaque label clothing. Faith looked stunning at the event that night. Her outfit reminded me of modern day 60s school girl with a fall/winter twist. What She Wore: FREE PEOPLE cropped sweater, ROBERT RODRIGUEZ skirt, PELLE MODA t-strap pumps, NICOLE ROMANO necklace. 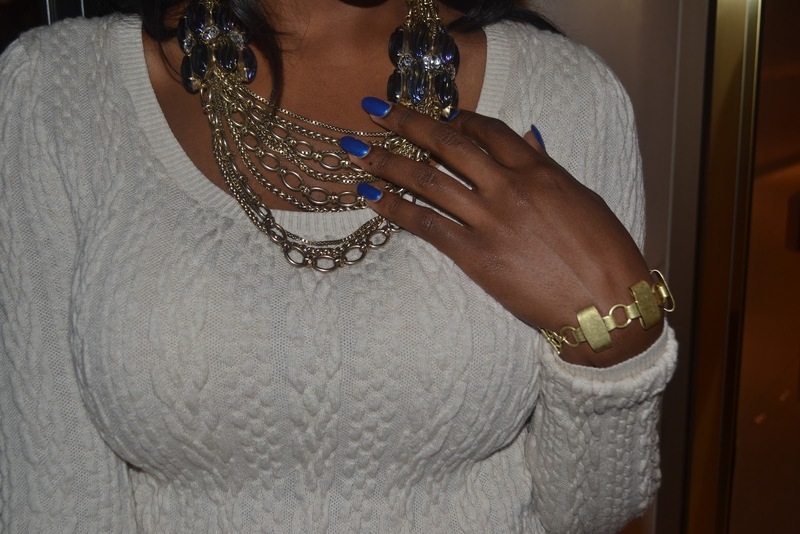 Loving Faith’s knit? Check out the FREE PEOPLE sweater page for warm and stylish cuts!